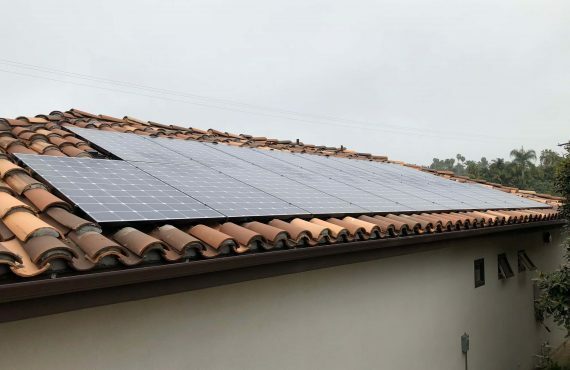 A residential solar electric system can be a great investment for homeowners that live within SDG&E territory, but it’s not for every homeowner. Cut through the jargon and the misinformation to learn the strategies you need in order to make a truly informed decision. Hot does net metering work with SDG&E? What are the pros and cons of solar? How do the tax credits work? What are the different finance vehicles available? When does it make sense to buy vs. lease? In what situations does solar not make sense? How do you size a solar system that that will cover your future electric needs? 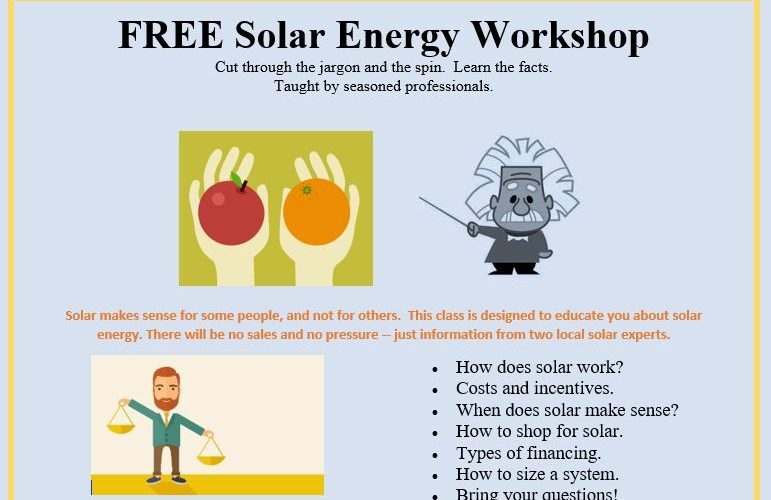 These classes are taught by Seth Tilley, a 12 year veteran of the solar industry, with experience and education in renewable energy, real estate, and business. 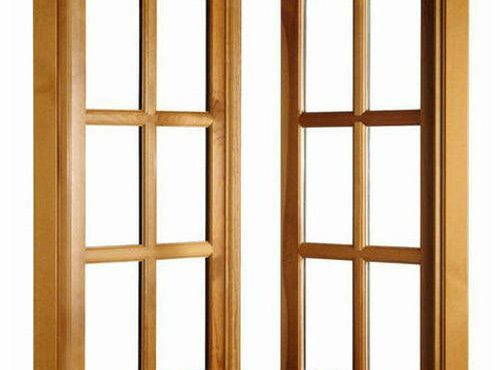 And also by Ken Roberts, an engineer with 19 years experience in technology, a certification by NABCEP in Technical Sales, and a laser-focus on educating the public about the often-missed important details. Please reserve your seat now at an upcoming educational seminar. Take note, there will be no sales and no pressure at these meetings — just information from two local solar experts. Click HERE to register for one of the four time slots. 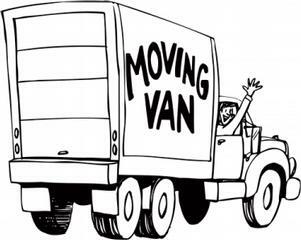 What If We Plan To Move? 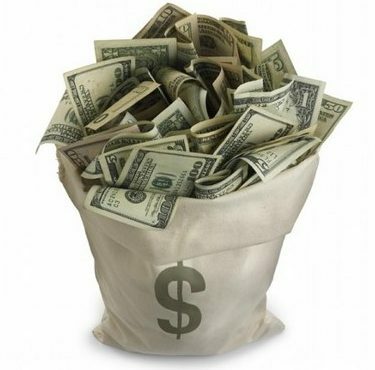 Is solar leasing the answer for affordable solar power? Is bigger always better? 5 things to consider when looking for a solar power system. 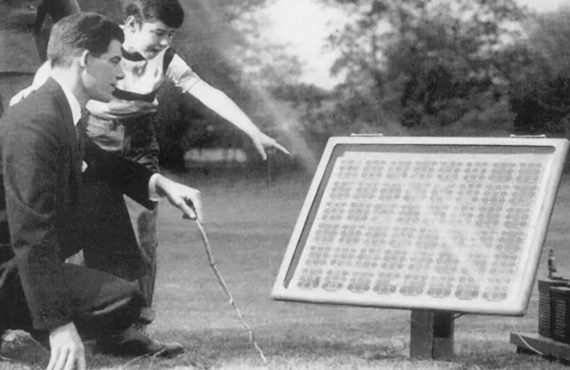 How do solar panels make power? Will solar panel installation cost less in the future? How Big Are Solar Panels? 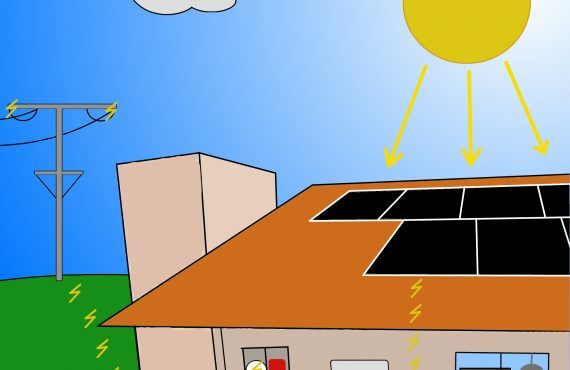 How Do Solar Energy Systems Work? 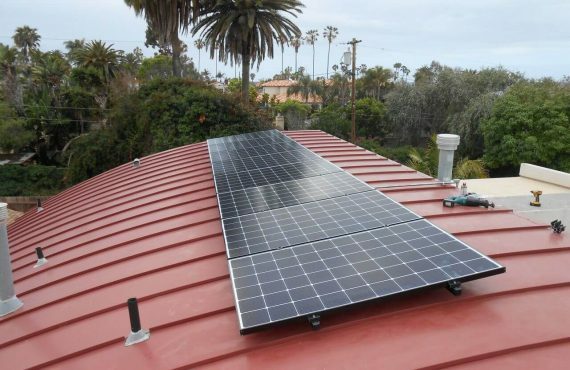 San Diego residential solar installation company focused on safety, quality, customer service and 100% customer satisfaction. Join our email list to stay up to date and in the know with the latest solar power industry products and trends.